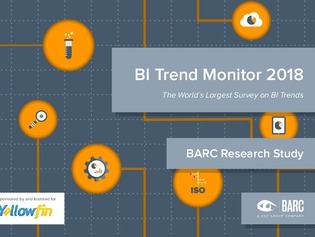 What BI topics do users and vendors care most about? What are the most important business intelligence (BI) trends? The Business Application Research Center (BARC) asked that question to 2,770 users, consultants and vendors, and saw some different results than previous studies.